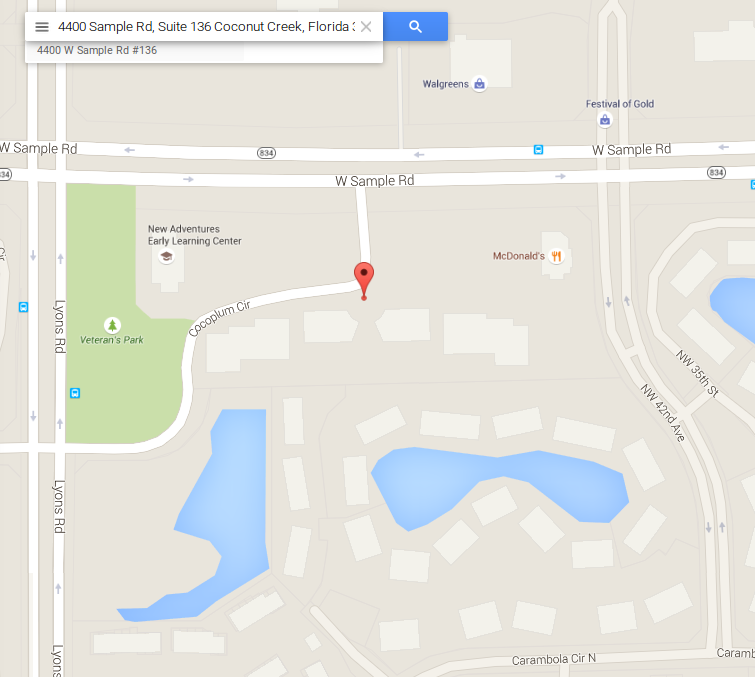 Home New Books Florida Building Code – Existing Building, 2010. 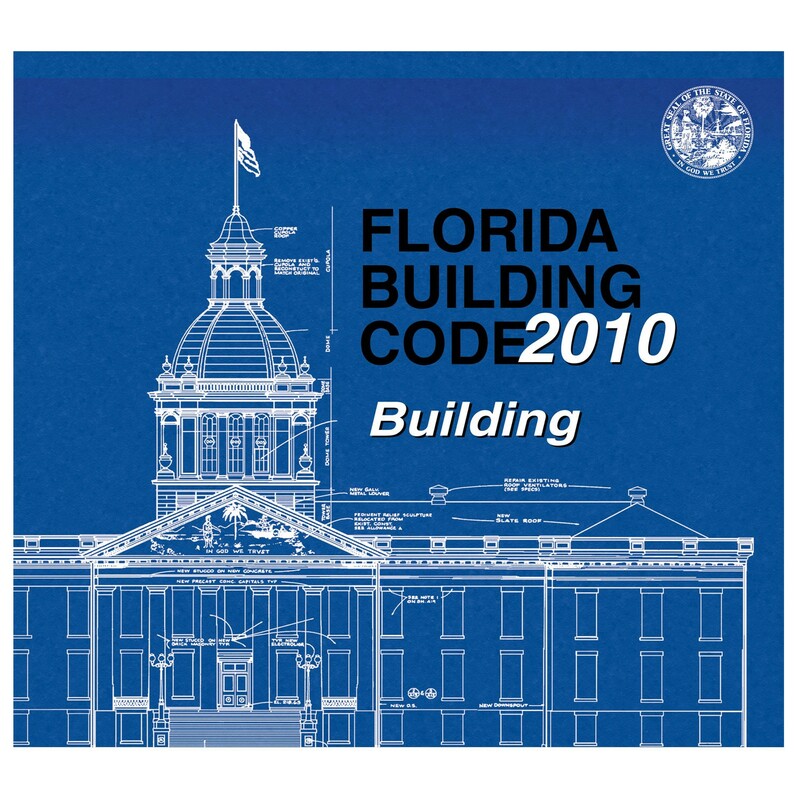 Florida Building Code – Existing Building, 2010. 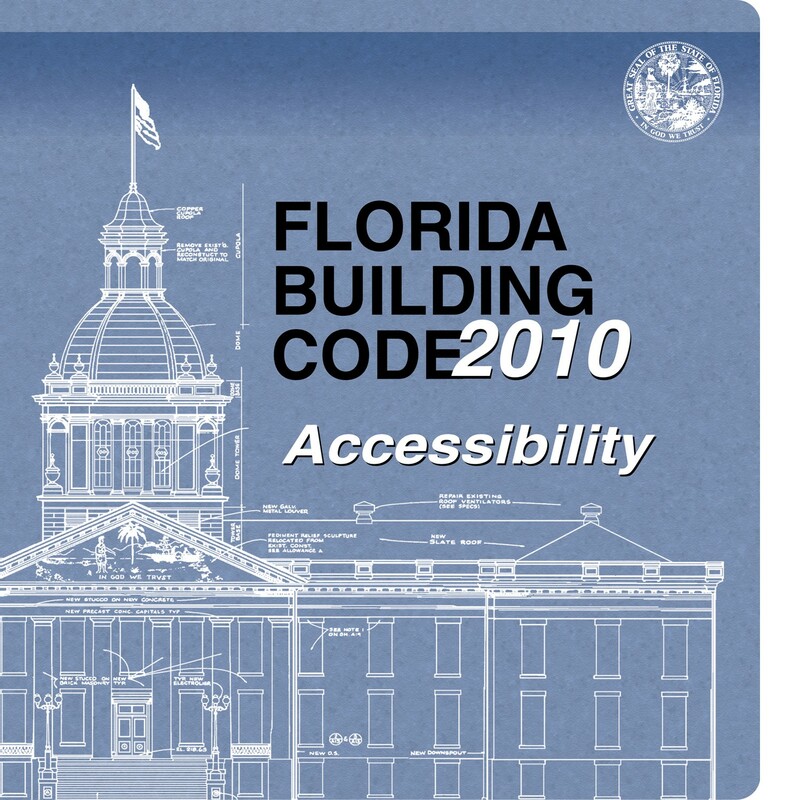 Name:Florida Building Code – Existing Building, 2010. By International Code Council. 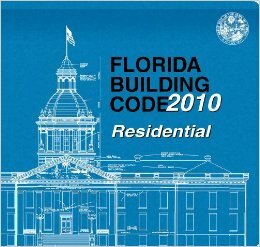 The 2010 Florida Building Code, Existing Building, applies to the repair, alteration, change of occupancy, addition and relocation of existing buildings.